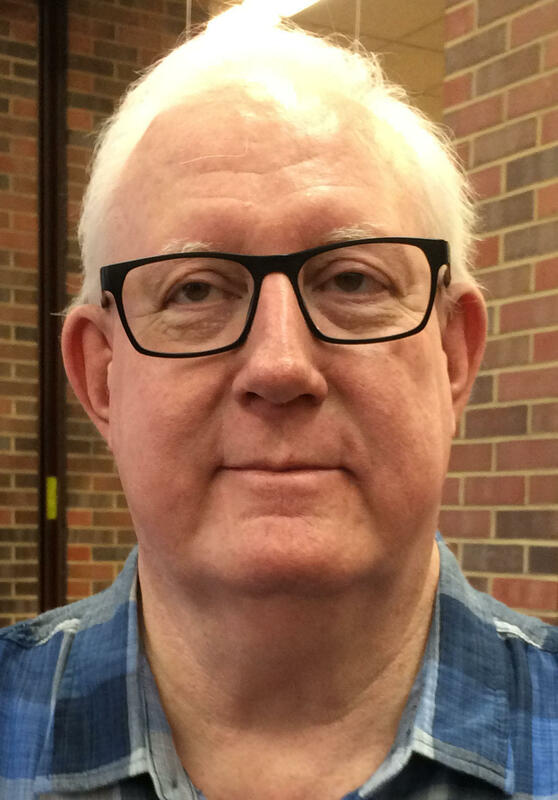 What a country: Pat Barry, who quit oldies WDJO-AM last week, returns to the airwaves Monday May 14 at classic country WNKN-FM (105.9) and WNKR-FM (106.7). Barry, who started here on WKRQ-FM in the 1970s, left WDJO-AM on April 30 after four years. He has done rock, pop, talk, and oldies formats on radio – and done weather and hosted shows on TV – but he has never been a country music DJ. Barry will host 2-7 p.m. weekdays on the stations, which are streamed at ilovecountryclassics. He replaces Peter "Z" Zolnowski, the program director who oversees the classic country simulcasts for Northern Kentucky from Dry Ridge's WNKR and Southwestern Ohio from Middletown's WNKN-FM. "Pat knows the artists. Country is such a mainstream format today," says Jeff Ziesmann, station owner. "He's an excellent jock." It's not the first time Ziesmann hired a popular Cincinnati DJ who hadn't played country music. Jim LaBarbara was a midday DJ at WNKR-FM for a year, until quitting last summer to run for Sycamore Township trustee. The lineup includes morning host Larry B with news and traffic by Michael Monks; Gina Matthews middays; and Tom Cat Michaels and Jay Anthony on weekends. Ziesmann's Grant County Broadcasters launched 106.7 FM in 1992. He bought Middletown's 105.9-FM from Northern Kentucky University last year. Middletown's FM 105.9 – the "Country Rebel" when bought by Northern Kentucky University in 2011 – returns to its country roots today as "Southwest Ohio's Classic Country Giant." Jeff Ziesmann's Grant County Broadcasters, which operates Classic Country WNKR-FM (106.7) in Northern Kentucky, will duplicate the classic country music on the powerful Middletown station that reaches from north of Dayton International Airport to south of CVG. The station will start broadcasting sometime Monday, Oct. 2.